Are you ready for the action? 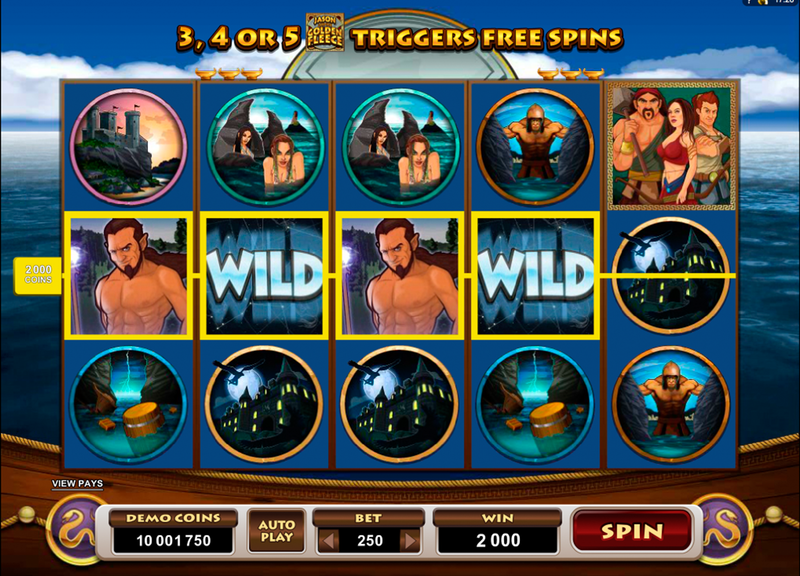 Not just a simple action story, a story full of sea travel adventures, mythology entities, brave heroes, beautiful females and dangerous stories – it is a story that takes place in Jason And The Golden Fleece online casino slot. 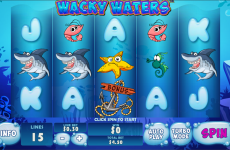 Available to play for fun at online slots’ collection at Slots Pill and requiring no download this game all the needs of modern gamblers and can be one of the best ways to spend your free time. 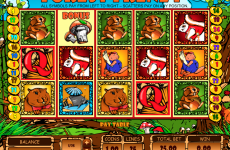 It also completes a collection of a lot of other adventurous online casino slots powered by Microgaming software, thus you can choose the game by its theme. Whatever, let’s check out details of this game and enjoy all the features it offers us! 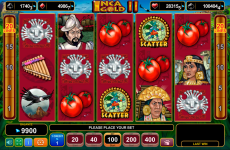 Jason And The Golden Fleece online casino slot is a game that was based on a mythological story about young hero Jason and the team of argonauts. The story has very distinct theme of sea adventures and, as it is a mythological story, there are also included some elements of fantasy. That means design of this game has images not only of main human heroes, but a lot of different fantastic entities presented as well. And the background, of course includes sea, seen from the board of a wooden greek ship. 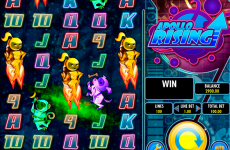 As well as this game looks really nice Microgaming software developers took care of its interesting gameplay to keep you satisfied. 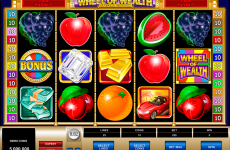 There are 5 reels, combined with 25 paylines. Wild symbol also acts as a Scatter, replacing all the images. 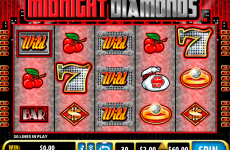 With a winning combo the points double up, while 3 and more of them include 10 spins for free, with function of being retriggerd and 3X multiplier comes with every winning. 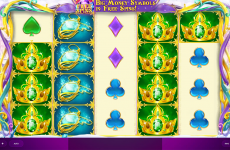 3 and more Golden Fleece symbols let you enter the bonus round. 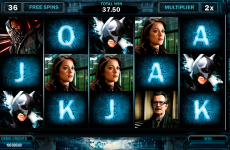 With a maximum bet, which is 10 coins per line there is a chance to win very big jackpot which is more then 200 thousand. 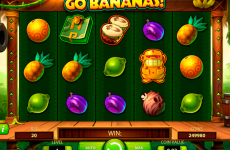 So, come to play free slots to online slots’ collection at Slots Pill and enjoy!